practice which allows her to see clients all over the US and internationally. 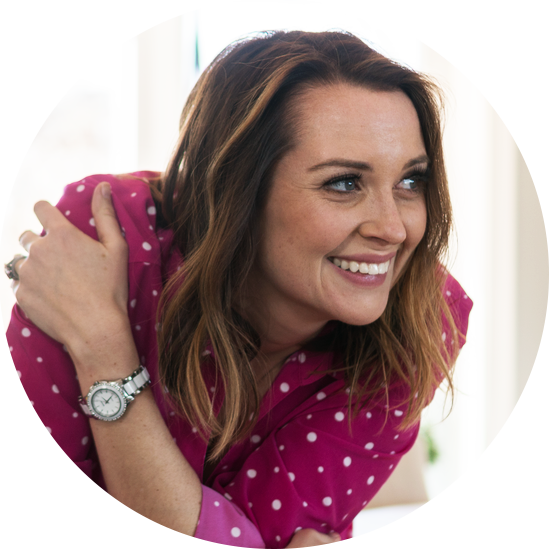 Her practice focuses on chronic illness & mystery symptoms, primarily in women’s health. Rachel’s healing methods are inspired by the work of Anthony William. She loves connecting clients with the healing power of plants that leads to dramatic improvements in health, not only physically, but emotionally & spiritually as well. 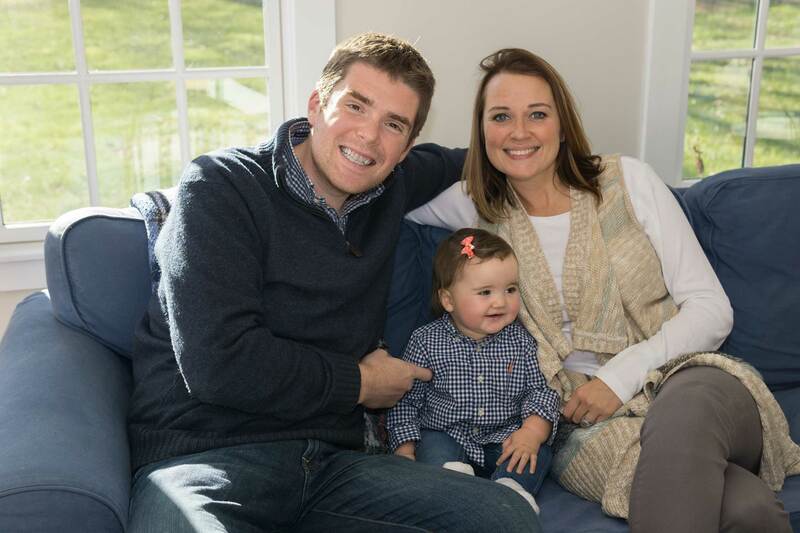 Rachel lives in the quaint, New England, seaside town of Bristol, RI with her husband, Tom, and young daughter, Sophia. 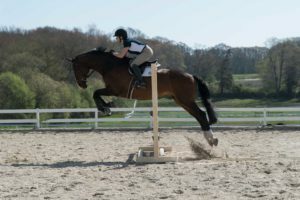 She is a competitive equestrian and coaches collegiate athletes on the Roger Williams University Equestrian Team. She is also a Balanced Body Certified Pilates Instructor. 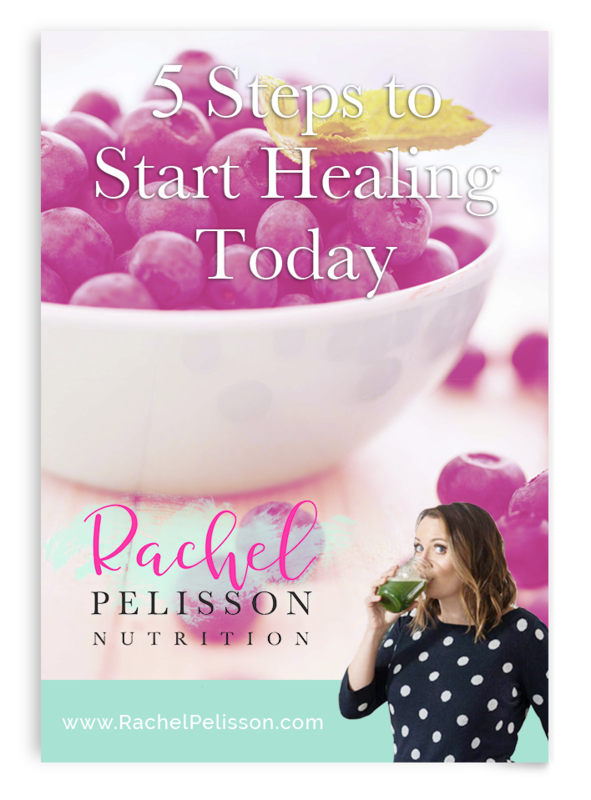 Rachel combines her love of food, health, & movement to encourage all those around her to live more vibrant lives. I grew up as an overweight child who struggled with self-esteem and poor confidence. I was shy. I didn’t think anyone was interested in what I had to say. I was ashamed of my body and didn’t like it. I was terrified of being judged. Around the age of 15, I started to gain an interest in nutrition and losing the weight that had affected me in such a negative way for such a long time. My resulted in about a 30# weight loss. I was still shy and struggled with self-worth, but I had started to come out of my shell. What I didn’t know at the time, was that I had just begun a lifelong journey of learning to heal myself & others. I grew up, went to college, and studied nutrition. I became a Registered Dietitian Nutritionist. Most of what I learned never really resonated with me. I was taught ‘eat less, exercise more’ and a general Western Medicine based distrust of natural healing remedies. I worked in hospitals, primarily in ICU’s, where I felt I had the biggest impact feeding the sickest people through tubes. (Nutrition in any form is of course helpful compared to no nutrition at all.) I quickly worked my way up the ranks and moved into management, where I could train dietitians and have a greater impact on hospital-wide nutrition policies. This seemed like a good step, but I never really felt connected to any of this work. They were jobs I was good at and paid the bills, but I knew they weren’t what I was ‘meant to do’. I still had body image issues and suffered with intermittent bouts of depression & anxiety. I started my practice with a focus on weight loss, as it was near and dear to my own journey. I called it “Healing the Hungry Soul”, because I wanted to help people work through their personal and spiritual issues related to food and weight. 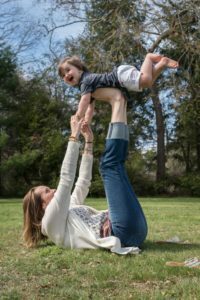 In 2016, I got pregnant and took a year off. As I contemplated taking clients again, I knew I was still looking for a better approach. I began to intensely study Functional Medicine. I began offering Functional Medicine testing to my clients, which was helpful, but continuously led to more and more expensive testing, a lot of unanswered questions, and differing opinions on the best way to treat people. I began treating myself with these techniques, but I felt apprehensive and unsure. I was still feeling like I hadn’t found the answers I was looking for. I wasn’t satisfied that this would truly help my clients. Then I found the work of Anthony William, Medical Medium. This information changed my life immediately. I found all the answers I’d been looking for since I was 15 years old. I have implemented these protocols for myself, my family, loved ones, and my clients (whom I also love dearly!). I have treated myself for psoriasis, keratosis pilaris (chicken bumps on the back of the arms), thinning hair, poor quality sleep, reflux, leaky gut, candida, GI infections, poor memory, anxiety, chronic back pain, muscle spasms, tailbone pain, pubic symphysis dysfunction, and inflamed pudendal nerve. My health is now better than it’s ever been in my entire life. I have abundant energy, sleep incredibly well, no longer suffer from intense food cravings, weigh less than I weighed in high school, and have no depression and almost no anxiety. I feel more clear, focused, calm, and centered than I could have ever wished for. I hope you can have this too! In 2018, I completely converted my practice to Medical Medium protocols, a whole foods plant based diet with lots of fruits, vegetables, herbs, & wild foods, supported by the highest quality supplements to promote healing. The results of these protocols continuously astound me. I would be honored to help you implement these protocols and discover phenomenal health for yourself. I must thank Tracy Konoske & Whitney De Maria for guiding me in the early stages of learning Anthony’s work (which is incredibly in depth and abundant) and for helping me treat my own conditions. Thank you to my husband, Tom, for his unconditional support, belief in my journey, badass photography skills, and for putting up with my intensity & occasional perfectionism. And of course, thank you Anthony William for dedicating your life to sharing this miraculous information. I am forever grateful.